Complete your authentic Japanese culinary experience with Katsu Sora’s Ebi Tempura, fresh tiger prawns deep-fried in a light and crispy batter. Served with the restaurant’s signature tempura sauce, Ebi Tempura is the perfect healthy dish for everyone no matter the season. Offering a wide variety of Japanese dishes, Katsu Sora delivers authenticity, diversity and quality that are cut above the rest. 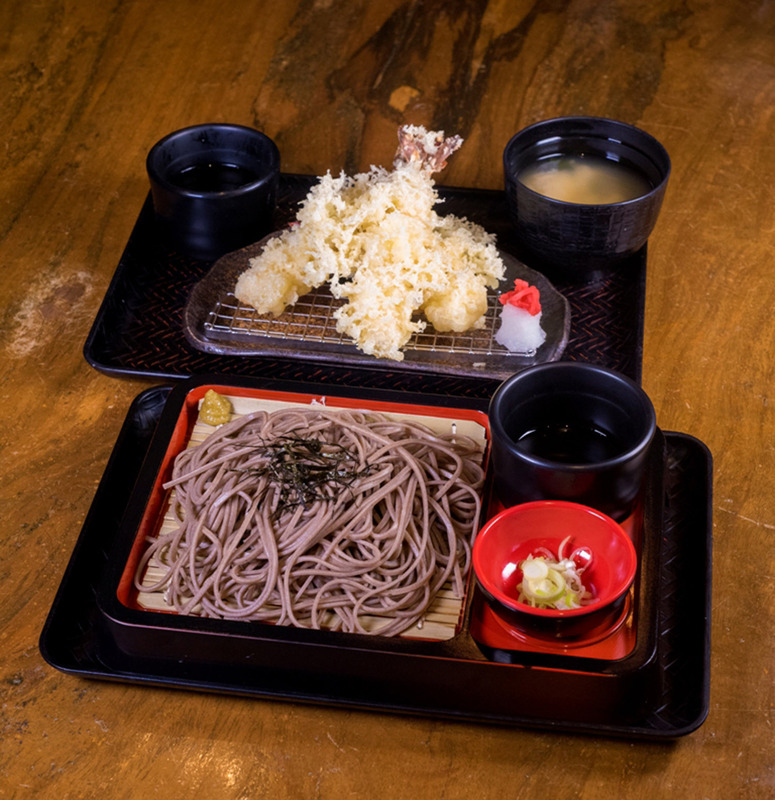 Dine at Katsu Sora and try its latest delicious offerings. For more information, visit http://katsusora.com/ or any Katsu Sora branches at: SM City BF in Paranaque City; Trinoma Mall in Quezon City; Glorietta 4 in Makati; Greenhills Shopping Center in San Juan City; Eastwood City in Libis, Quezon City; Ayala Malls Serin, The District, Tagaytay City; or Ayala Malls Solenad in NUVALI, Sta. Rosa Laguna.